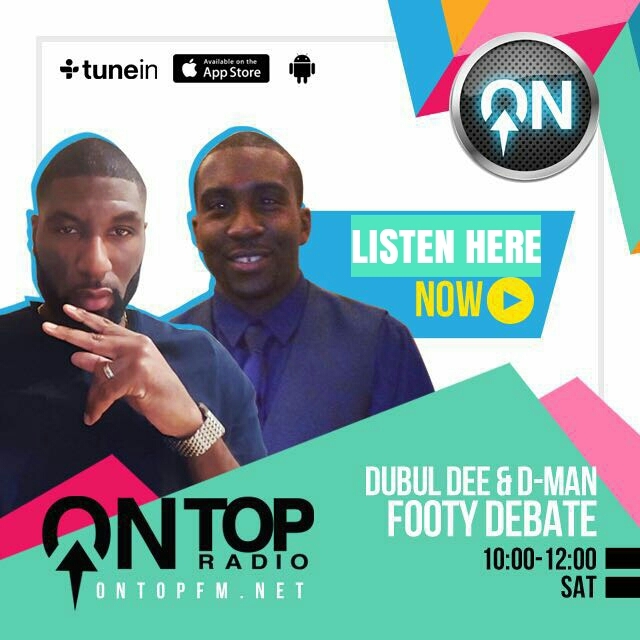 It’s difficult to write a spoiler for All Eyez On Me, the long-awaited movie about the life of hiphop icon and legend Tupac Amaru Shakur (played by Demetrius Shipp Jr), as we all know how the story – unfortunately – ends. What I would say, however, is that the movie has some really poignant moments. The use of music throughout the film is definitely a credit to acclaimed music video director (and director of the film) Benny Boom. 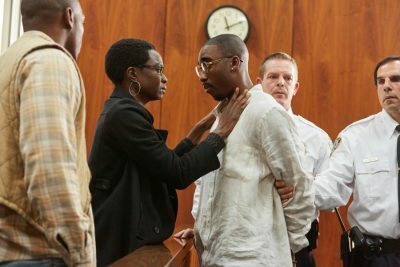 One of the film’s most touching scenes occurs during a prison visit to Tupac from his mother, former Black Panther Afeni Shakur (played by Danai Gurira). 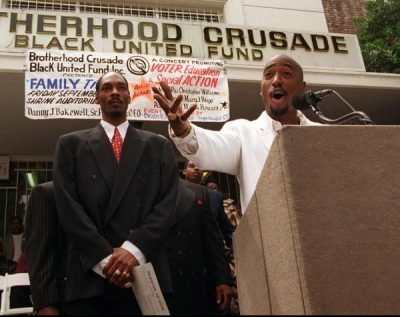 A deflated Tupac lowers his head at the news that his family and others have been unable to raise funds for his bail money after eight months behind bars. In a loving, yet defiant tone, his mother asks: “where’s your spirit?”, immediately reminding her son of his inner strength that even prison walls cannot contain nor crush. Shortly after, we watch a tearful Afeni slowly walk out of the prison gates, painfully leaving her son behind, as the emotive “Dear Mama” plays in the background. Cue tears (from me. And a singalong to one of the most heart-wrenchingly, honest, vulnerable and beautiful songs of all-time). All Eyez On Me is an overall timeline of Tupac’s most famous life events. 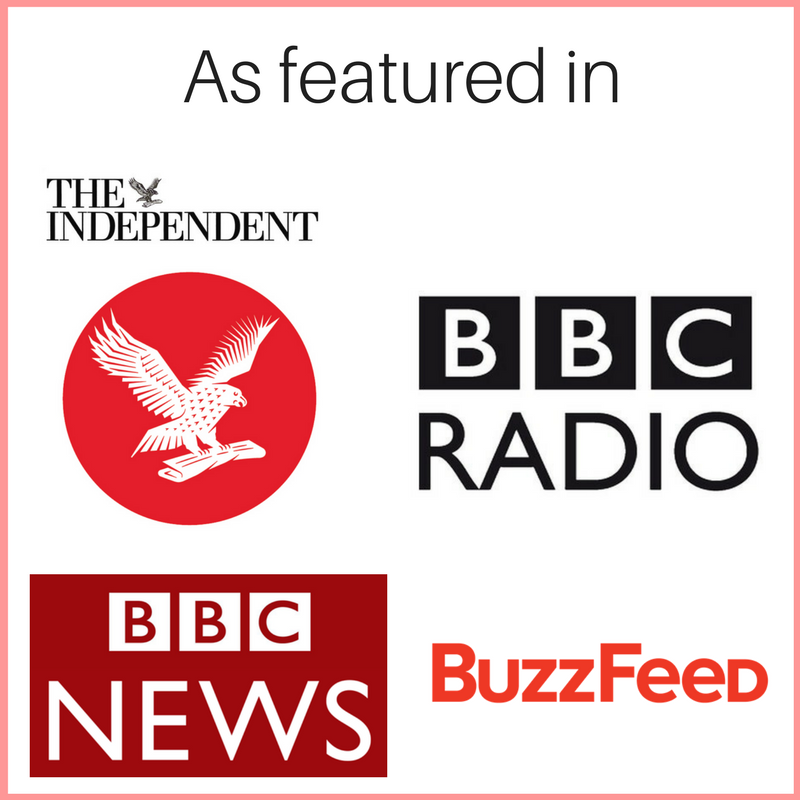 However, unlike the tagline “the untold story of Tupac Shakur”, the film barely scratches the surface of who Tupac was; his passion, his complexity. His impact on society and the wider world, both then and now. How his life experiences (including numerous brushes with the law) and music reflected the experiences of (many) young black men – and even women – at the time, let alone now. 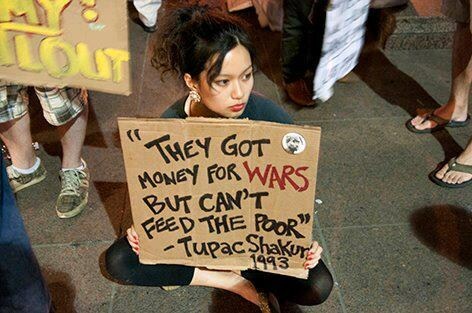 The line: “they got money for wars, but can’t feed the poor” (taken from Tupac-classic: Keep Ya Head Up) is as relevant now as it was in the 1990s. Truth is, Tupac was a complex character. His life story (from even before his birth) had so much promise, despair, survival, poverty, poetry, passion, extravagance, violence, compassion and phenomenal work ethic – not to mention the believed role of the FBI in his death – that most movies storylines would either seem too unrealistic, or simply struggle to reflect his life and legacy in just over two hours. 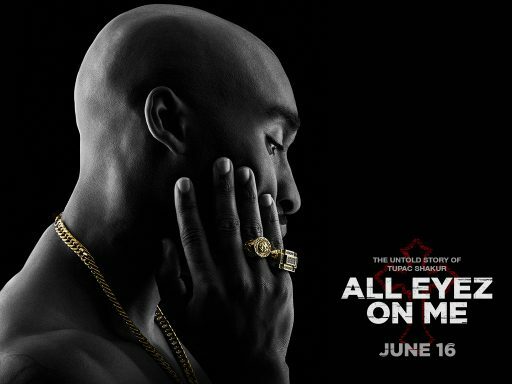 On one hand, it was definitely a very ambitious project, but trying to fit every major headline from Tupac’s life into the film meant that All Eyez On Me was left quite choppy, at times even sloppy, in its delivery. One of the biggest – and most disappointing – examples of this is the ending. Tupac is shot and killed and then we are faced with a few black screens with text that essentially sum up his posthumous achievements by how many records he has sold since passing, rather the impact on people’s lives then, let alone now. All Eyez On Me was definitely entertaining, but it fell short of fully representing Tupac’s legacy, which is a shame. Of course, it has to be acknowledged that Tupac’s story has so many layers, and so many fans, that it will be difficult to please everybody and completely do it justice. Still in the age of Netflix, Tupac’s story is more than worthy of a series akin to Narcos (the life of Pablo Escobar). On a personal note, I’d love it to be called Against All Odds (like his final song on the Don Killuminati album and ultimately just like his life). But film and series titles aside, I do hope that, in time, the right person is able to respectfully and wholly do this. Tupac’s legacy is more than deserving.